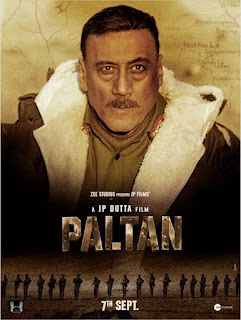 Paltan is an Upcoming Bollywood Film in 2018, It is Action, Drama, History Film and Jackie Shroff, Arjun Rampal in lead roles. This film is Directed by J.P. Dutta and Produced by Zee Studios, J P Films. It is made under the banner of J P Films. Paltan is scheduled to release on 7 September 2018. 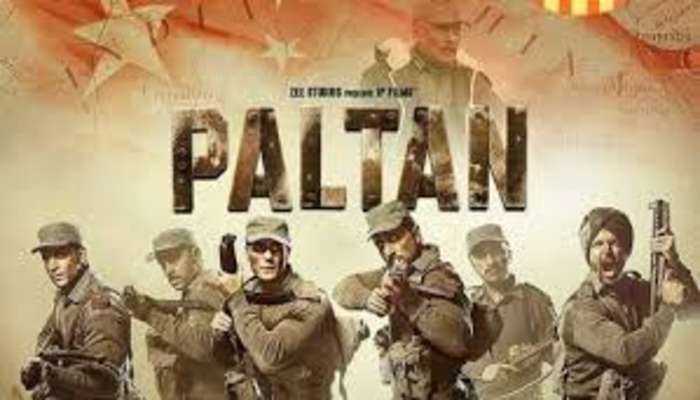 Storyline: In the 'Paltan' based on the struggles of 1967 Nathula Military with the Sikkim border, an untold story of Indian forces facing a fierce battle to stop Chinese infiltration.